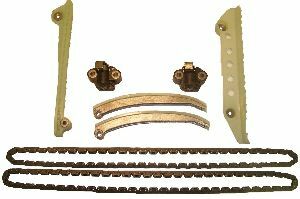 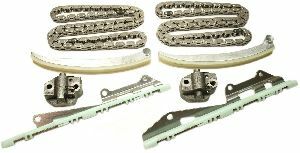 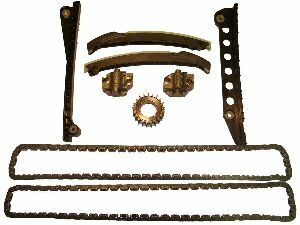 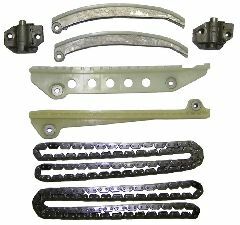 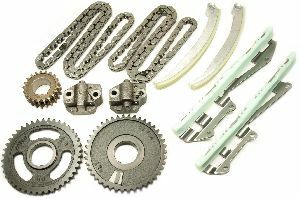 Showing 1 - 10 of 14 Products for Engine Timing Chain Kit. 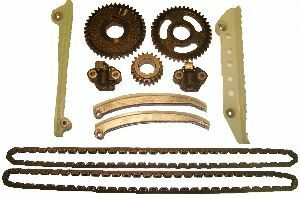 Does Not Contain Camshaft Sprockets. 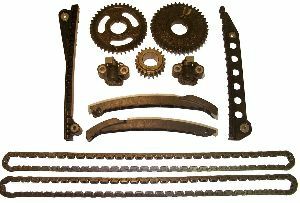 Kit Does Not Contain Variable Valve Timing (VVT) Sprocket. 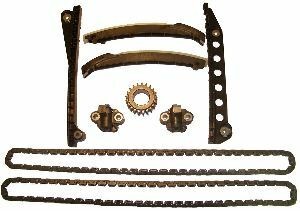 Contains Sprockets: No Does NOT contain Camshaft Sprocket, Crankshaft Sprocket or Idler Sprockets.